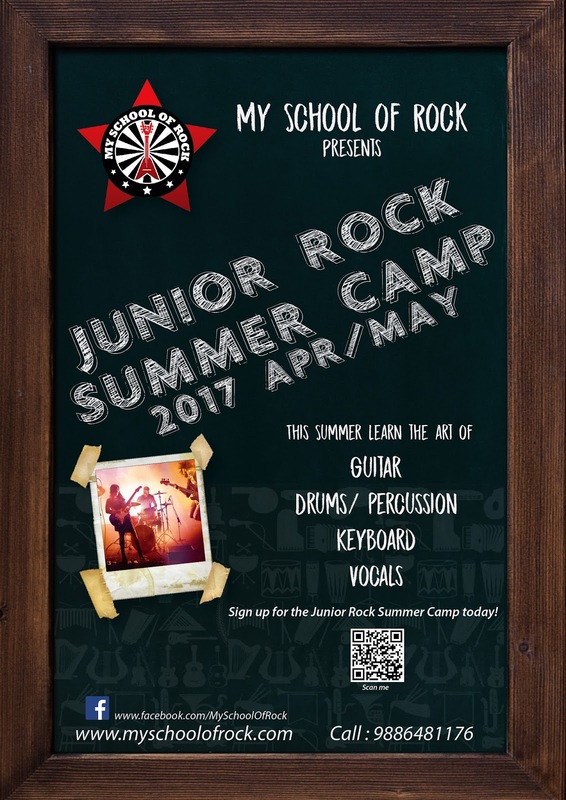 My School Of Rock is pleased to announce​ " Junior Rock Summer Camp - 2017" @ our studio in Koramangala, Bangalore. 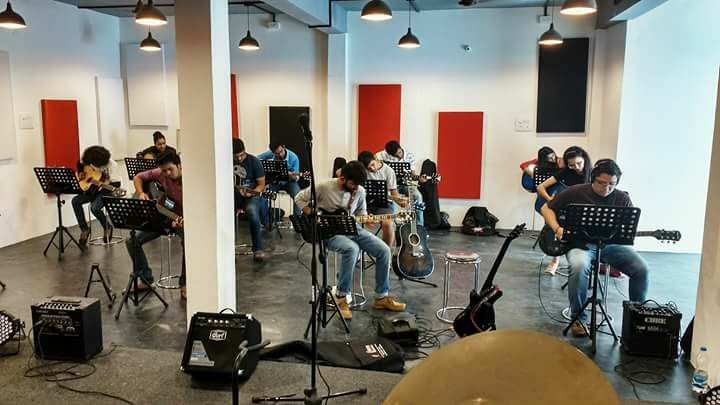 This Summer learn the art of playing guitar, keyboard, drums. Enrol now and avail early bird offer. Junior Rock Summer Camp 2017 is Structured Program where our students have a ball learning to play music instruments .